Your support offers a fresh start to families and individuals like Sidney, providing safe housing and support services that empower women, men, youth and children to achieve stability. Donate now to change the course of a neighbor in crisis, offering the fresh start they need to build a brighter future. Meet Sidney, an easygoing 19-year-old with a contagious grin and her own subtle brand of humor. She’s the kind of person who can light up a room just by being in it. She might seem quiet at first, but she’s quite the conversationalist once given the chance. Behind her smile, however, lies resilience tested by far too many tragedies. She watched her mother struggle with multiple sclerosis for years before she passed away when Sidney was only 15. Meanwhile, despite his best efforts, Sidney’s father was unable to care for his daughter due to his own challenges following decades of chronic homelessness. Sidney found a home with her grandparents, but that quickly proved an unsafe environment when she was abused there. Sidney was out of options; she had nowhere else to go. Thankfully, Sidney found the strength to share her struggles with a trusted guidance counselor at her high school. The counselor told Sidney about Doorways, which could provide a safe place to stay and services to support her in achieving goals toward stability and independence. 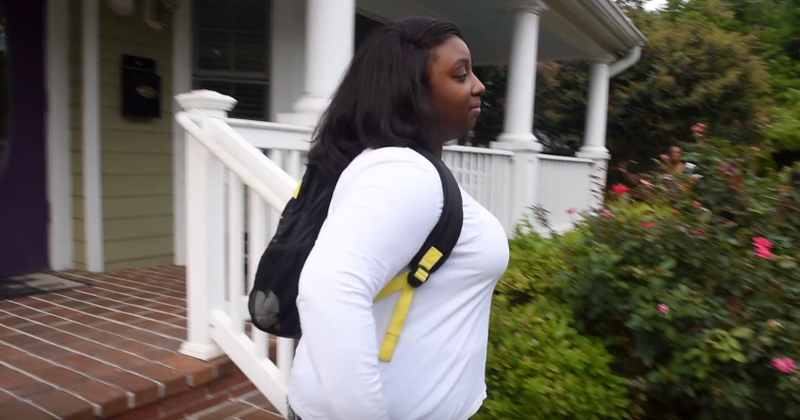 A week after her 18th birthday, we welcomed Sidney into the Family Home to participate in Pathways for Youth, a program tailored to support teens escaping homelessness while also transitioning to adulthood. 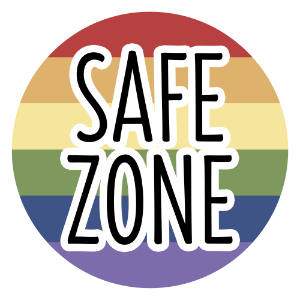 Sidney’s Children’s Counselor partnered with the staff at her school to support her transition to senior year while also providing therapy to address the traumas she experienced. Before long, Sidney could express her feelings, and she built healthy coping strategies for times when she became stressed or anxious about the future. In addition to doing homework and studying for tests, Sidney worked with her Financial Counselor to learn how to manage her finances. 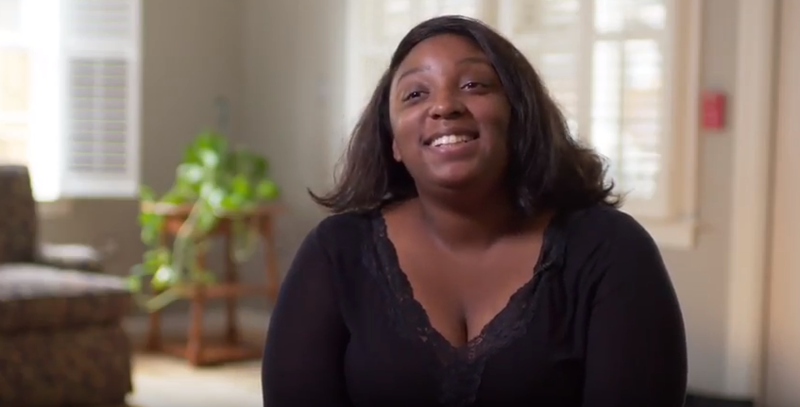 As her high school graduation approached, she worked with the Housing Locator to identify her housing needs and start the search process. She eagerly attended prom to celebrate with her classmates. And in May, she graduated, taking the next big step toward independence. But neither of those milestones compared to Sidney’s move-in day. When she opened the door to her own apartment, Sidney—who, by now, is usually very talkative—was speechless. Behind her smile, however, you could see the swirl of joy, excitement, relief and pride. Her hard work paid off, and the future she imagined came to fruition. 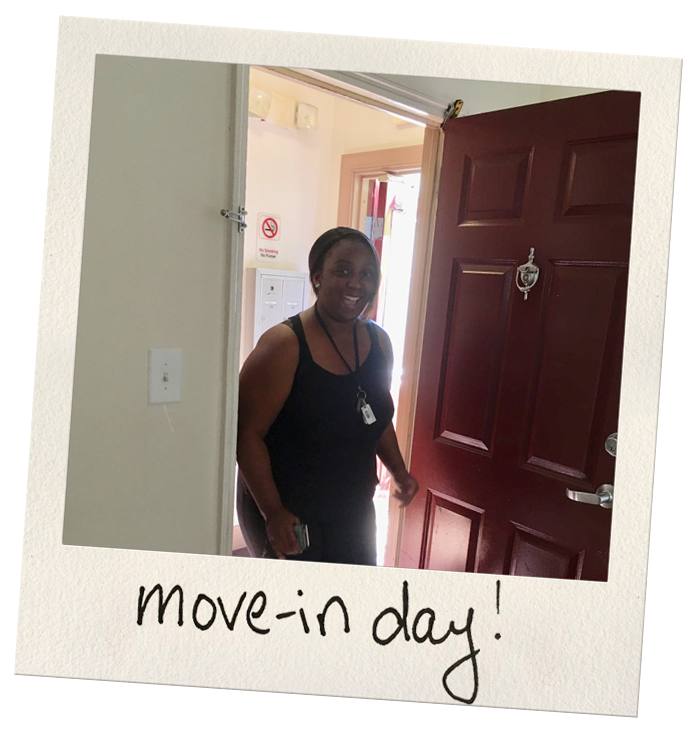 Today, as part of Doorways’ HomeStart Supportive Housing Program, Sidney receives home visits from her Client Services Counselor and Financial Counselor on a regular basis. Now, they focus on the skills she needs for this new stage in life, such as how to interview, secure a job, and be a good tenant. Sidney’s brighter future is here, and she is not letting go.